In times of uniform fashion and mass production, we at Otto Hutt are very consciously, and with the deepest conviction, placing our bets on the uniqueness of elegant, one-of-a-kind pieces. Individuality and stylish design are values that have accompanied us as a traditional company for generations. Inspired by the precision and finesse of the jewelry industry that surrounds us, it is our declared aim to surpass the highest quality standards time and again – while at the same time operating in a sustainable and responsible way. Our top priority is, and always will be, the complete satisfaction of our customers. Because a writing device by Otto Hutt will accompany you for the rest of your life. Otto Hutt strives to exclusively produce premium products. 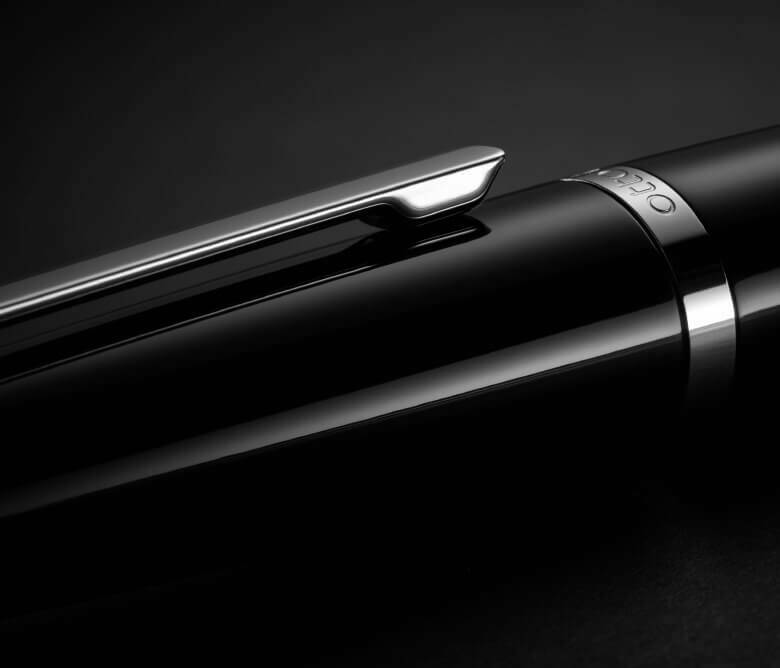 With the highest level of technological know-how and no shortage of care and attention to detail, we ensure that fountain pens, ballpoint pens, and ink rollers become guarantors for an extraordinary writing experience. Every person is unique. Just like the writing devices by Otto Hutt. A six-digit numerical code, engraved into the cap and noted on the warranty card, clearly marks each device as a unique piece. Individual and unmistakable. Made in Germany. A promise. 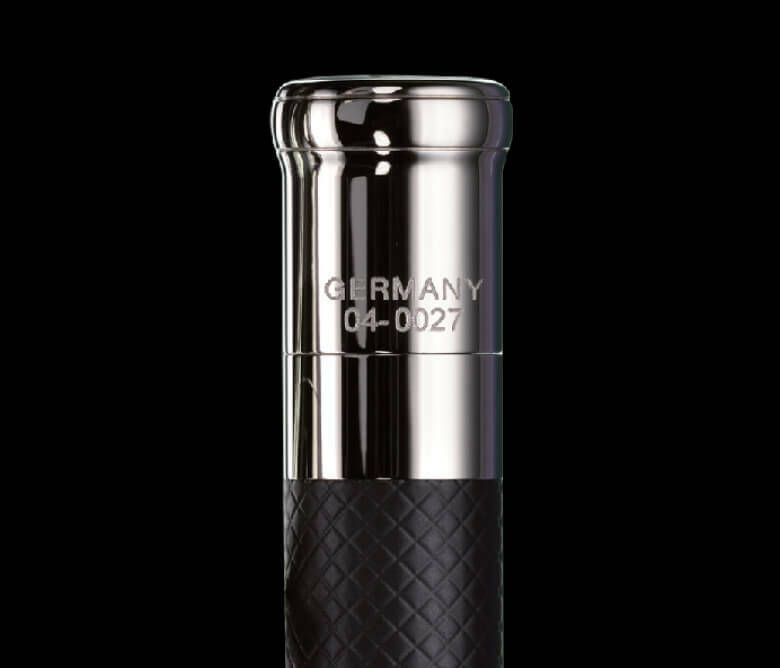 Initiated by the German Federation of Jewelry and Watches, the label “Made in Germany” is a unique distinction within the jewelry industry. The label stands for top quality and sustainable production. It serves as an important guide for consumers. Those who want to bear the distinction of “Made in Germany” must fulfil an extensive range of requirements. Products by Otto Hutt are exclusively manufactured in Germany and use particularly high-quality materials. In order to reliably fulfil the required quality standards regarding processing, design, and delivery time, the individual production steps are subject to a constant control process. This way, the “Made in Germany” label guarantees a long-term assurance of quality. 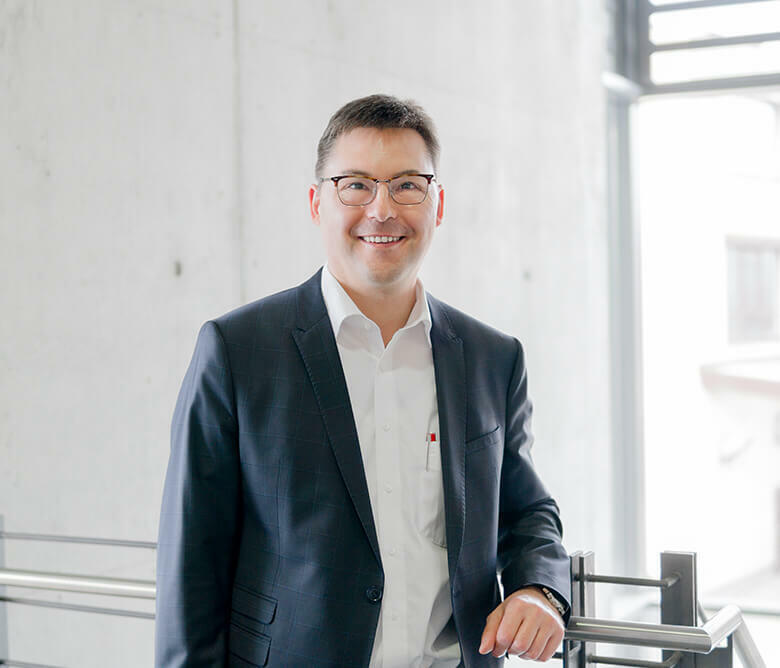 Marco Frei has held the reins at Otto Hutt since 2006 – from national and international communication to customer service and sales, he is the person through whom all lines of the company merge. As a family-run business, it is particularly important for Otto Hutt to be close to the customer and offer a first-class service. The CEO personally strives to achieve this every day. 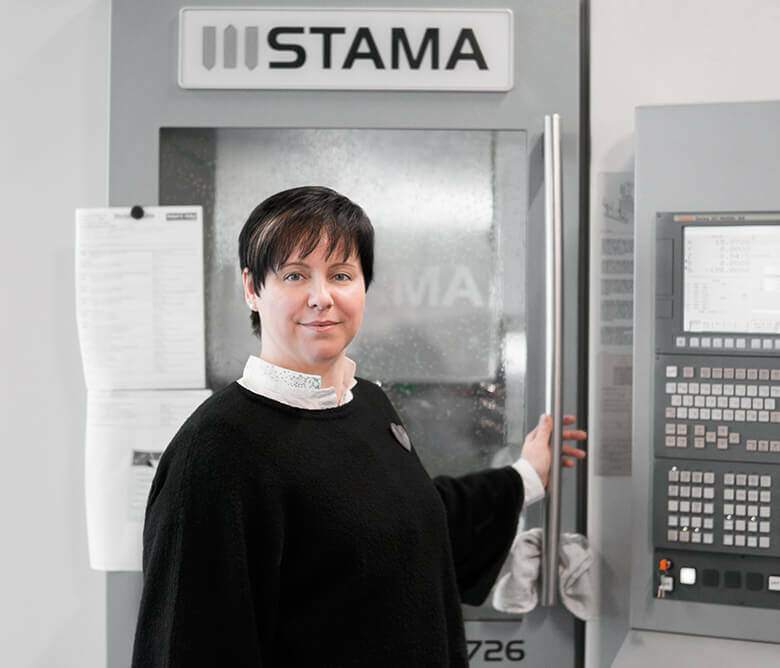 As the engineer in charge, Nicole Klingel keeps a watch over flawless development-and-manufacturing processes at Otto Hutt. Together with the construction and production teams, the Technical Director brings together proven technologies, expert knowledge, and modern procedures in order to create innovative writing devices. The top priority always lies in meeting the exceptionally high demands on product quality. 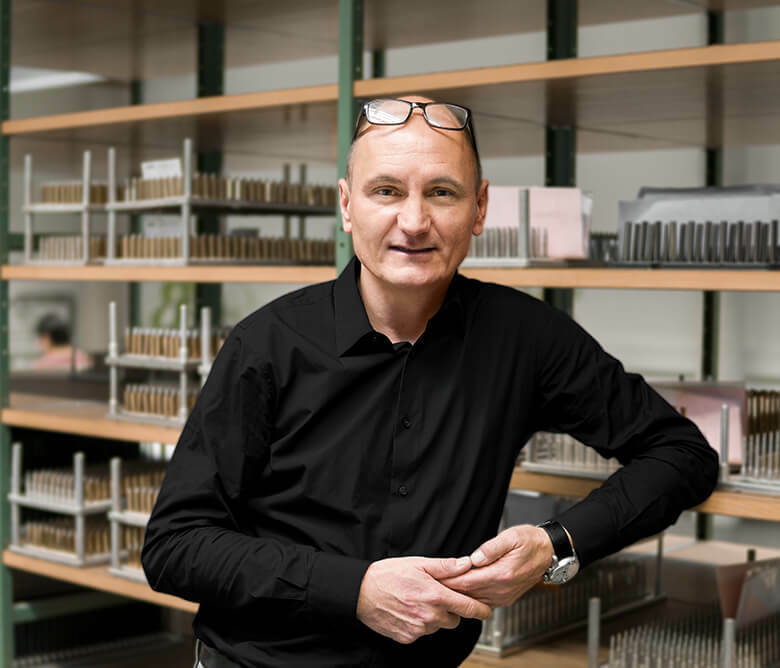 Norbert Glasnowitsch is the first point of contact at Otto Hutt for specialist traders and resellers. The Sales Director holds responsibility for all matters regarding the product portfolio, sales activities, and service.